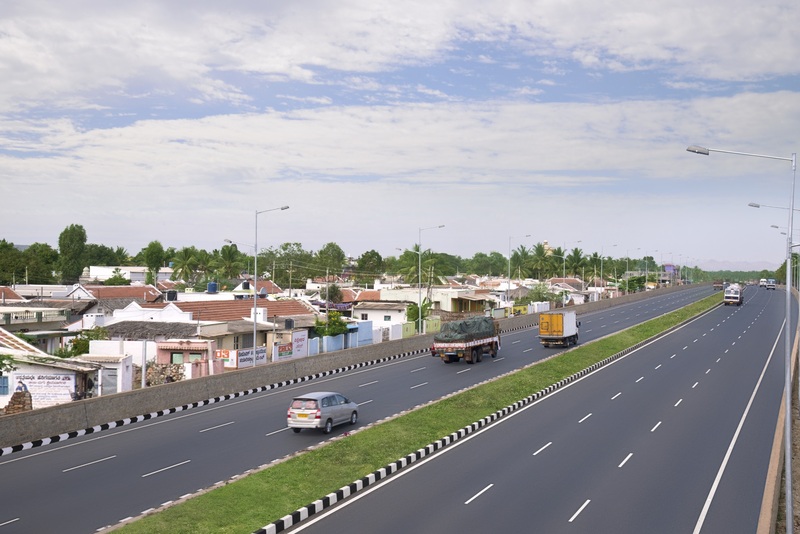 IRB Infra’s Pathankot – Amritsar Highway Project set to be transferred to IRB InvIT Fund by end of the month – IRB Infrastructure Developers Ltd.
Mumbai, 28th September 2017: IRB Infrastructure Developers Ltd., India’s leading and one of the largest highway infrastructure developers will transfer its Pathankot – Amritsar Highway Project to the IRB InvIT, by 30th September 2017. 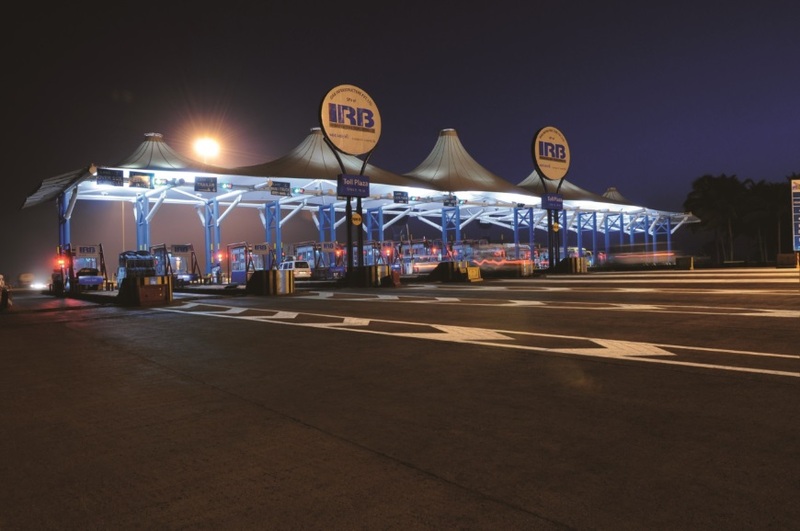 As a result of this, IRB Infra will receive Rs.544 Crores. 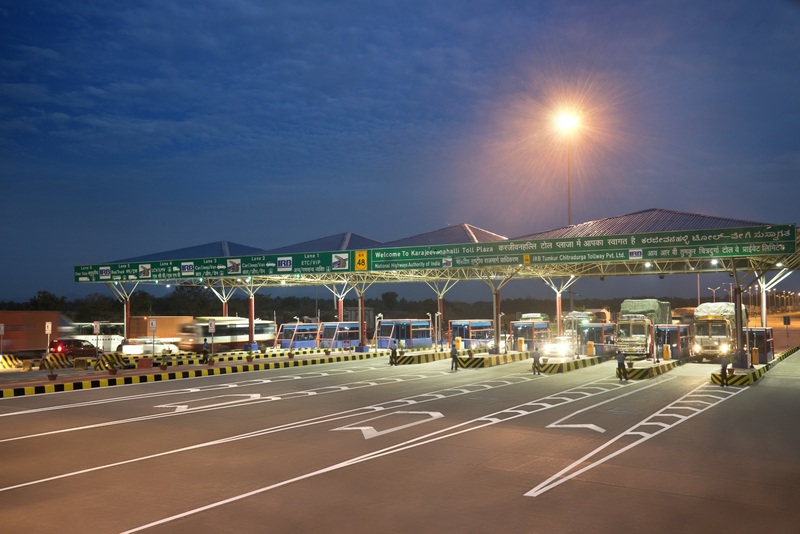 The development took a step ahead when unitholders of IRB InvIT Fund approved the acquisition of IRB Pathankot Amritsar Toll Road Ltd (SPV that manages the project) by raising debt – for an enterprise value of Rs.1569.33 crores, with requisite majority, at an Extraordinary General Meeting convened today by the Investment Manager of the Trust. 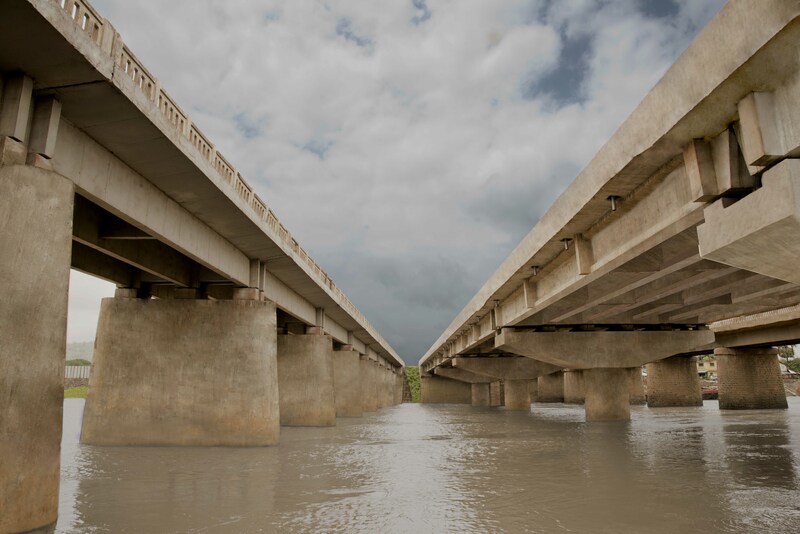 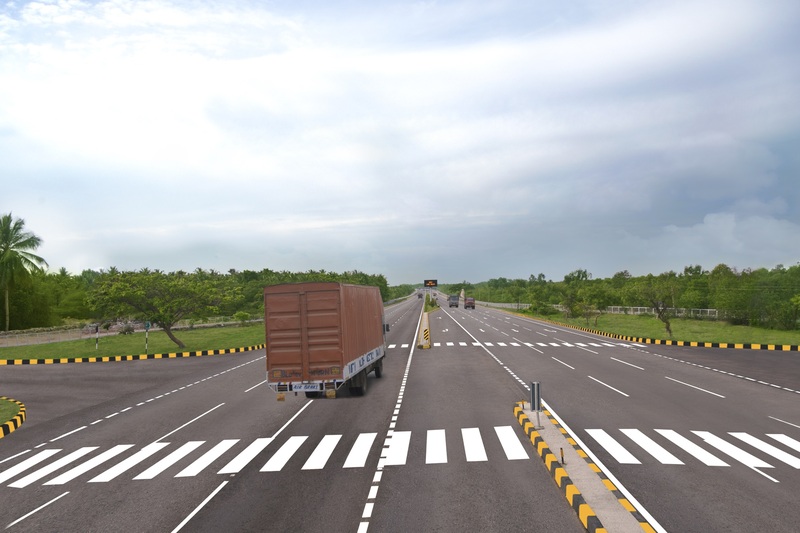 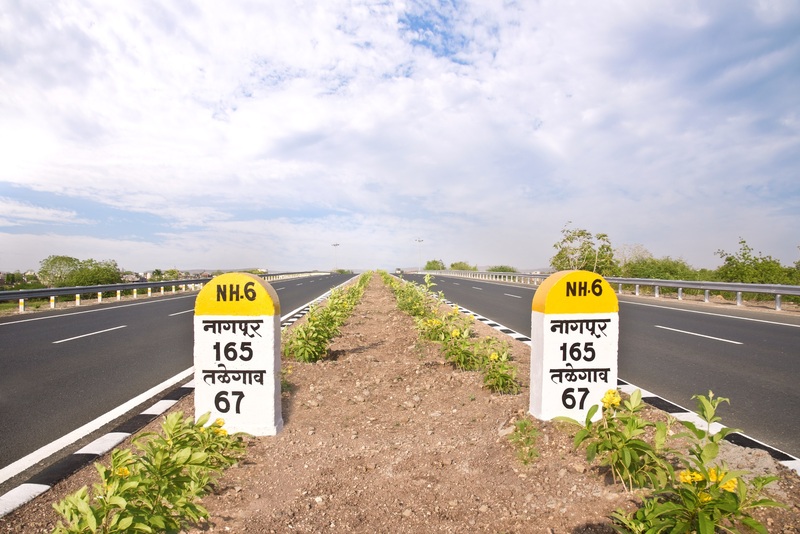 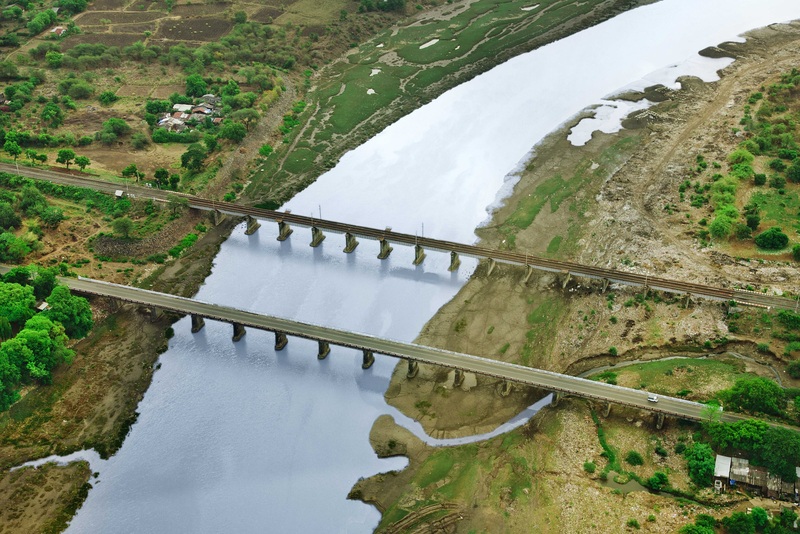 Pathankot – Amritsar Highway Project, developed by the Company on BOT model under NHDP Phase-III, parts 102.42 Kms stretch of the NH-15 in Northwest India. 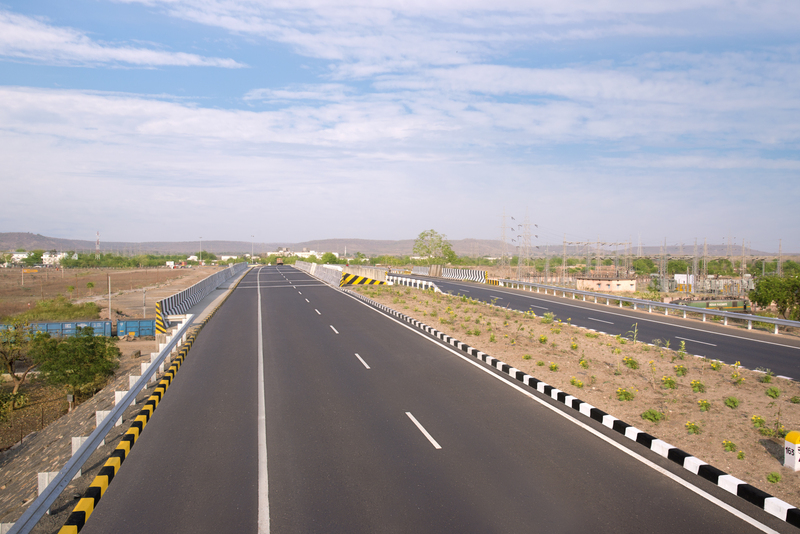 The concession for this project was commenced in year 2010 and is for 20 years. 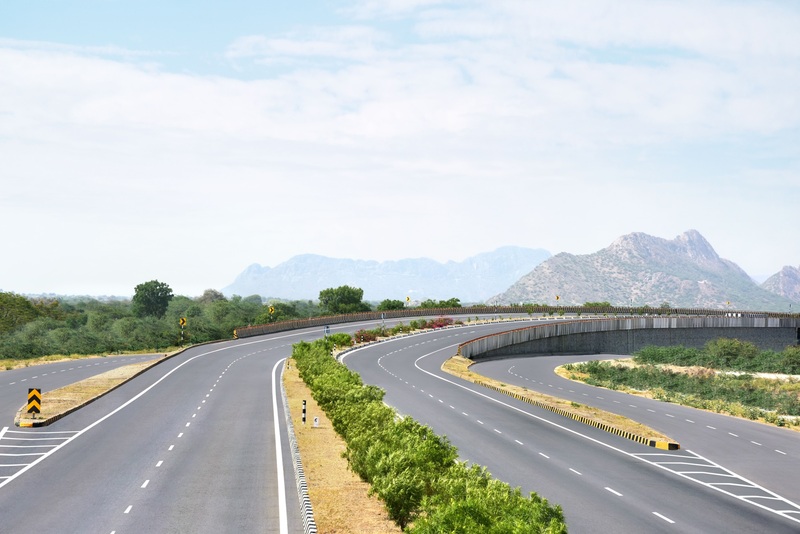 This will be the seventh project that the Company will be transferring to the IRB InvIT after successful launch and listing of India’s first InvIT Fund in May 2017. 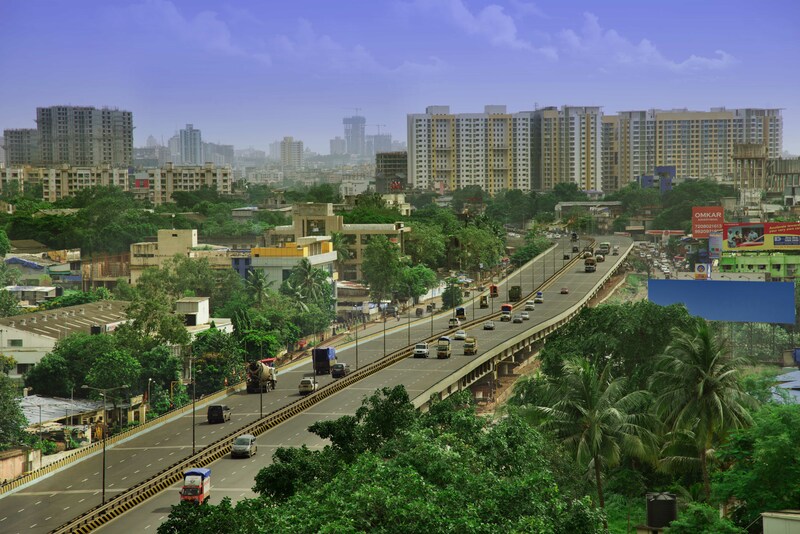 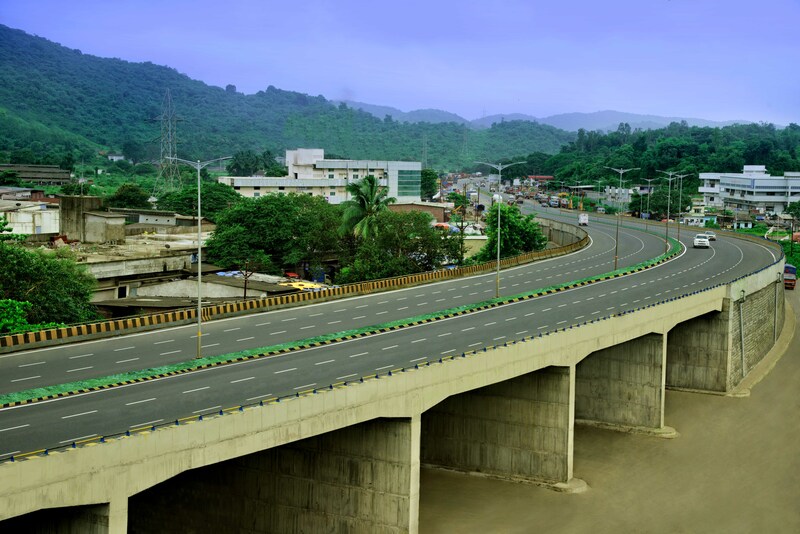 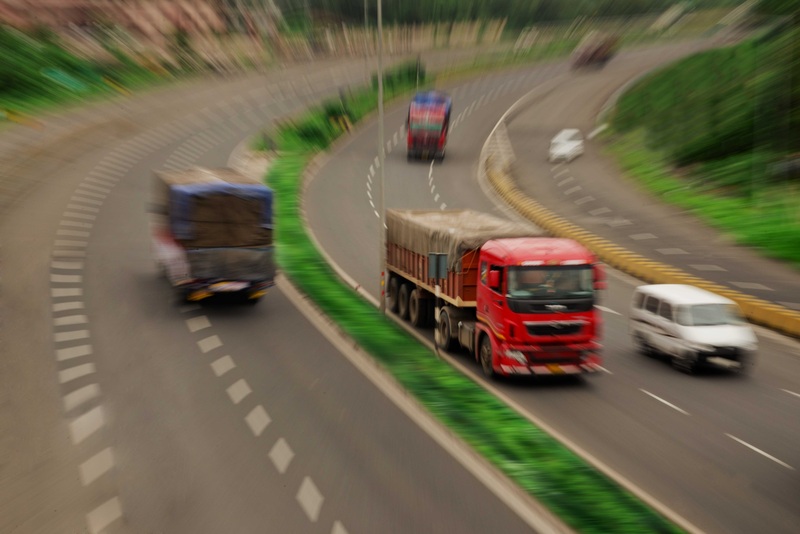 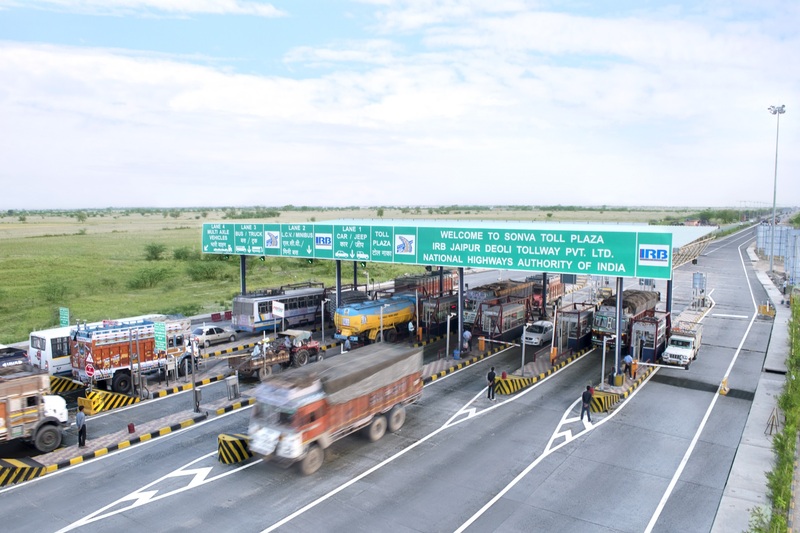 Earlier Company had transferred its six operational toll road projects to the IRB InvIT, Viz.., Surat – Dahisar Highway Project; Jaipur – Deoli Highway Project; Talegaon – Amaravati Highway Project; Tumkur – Chitradurg Highway Project; Bharuch – Surat Highway Project and Omalur – Salem Namakkal Highway Project. 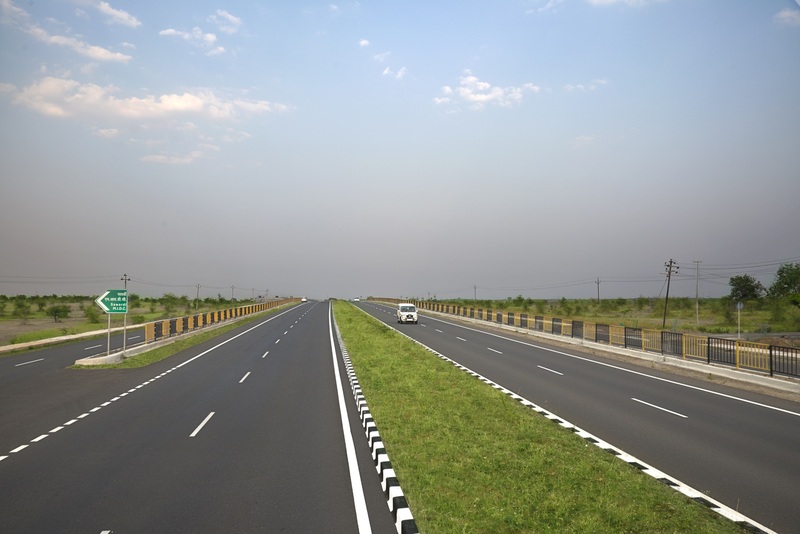 As a matter of forward path, now the parties concerned would enter into a Share Purchase Agreement so as to complete the transfer process. 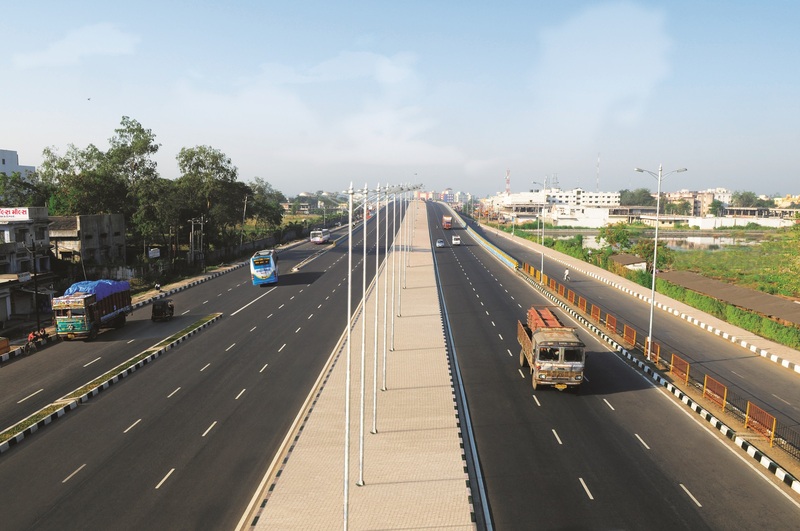 The Company at present is having 7operational projects under BOT space post InvIT and 8 projects under various stages of construction and 6 projects are under O & M contracts.